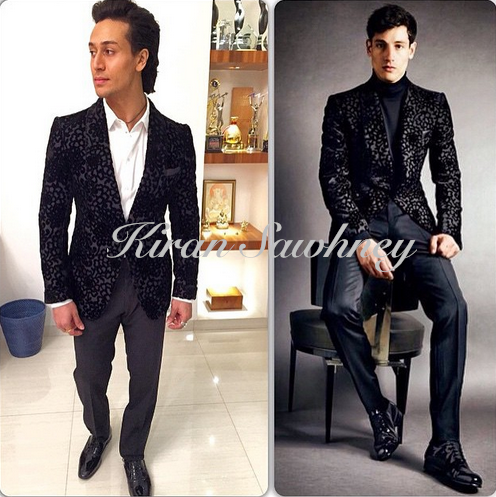 Men in Bollywood are no less fashionable than women. 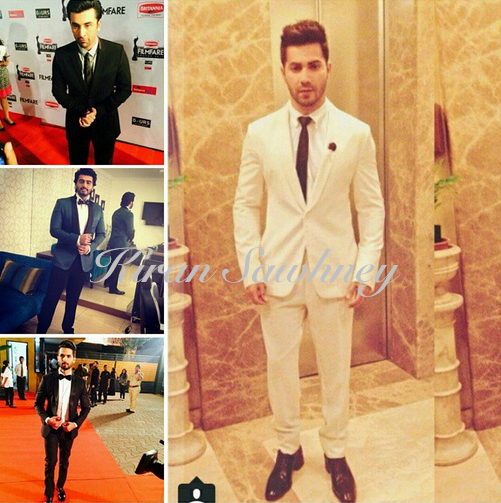 Here is what few of them wore. Who amongst them is your favorite?